My latest op-ed, title above, appeared in The Virginian-Pilot Thursday. The dereliction of duty is the member’s failure to do what is best for the citizens of Virginia. Over a year ago, I pointed out that the creation of the MIRC and how it basically meant that Medicaid expansion wasn’t done. As I watched last fall’s elections, I can’t tell you how many times I had to point out to people the existence of MIRC and how it was set up for failure. It was disheartening to hear candidates claim that Medicaid expansion was a done deal. But the “clean budget” thing is just hubris: MIRC was created via the budget. If that weren’t enough, Sen. Walter Stosch pointed out in his op-ed last week that funding related to the ACA has been in the budget since at least 2012. Both budgets passed this year by the House and Senate appropriate money to implement the ACA as well. And, of course, Medicaid is already in the budget. So what’s this “clean budget” that they speak of? Oh, just one that doesn’t include any form of Medicaid expansion. The deal Democrats made last year to support McDonnell’s transportation plan in exchange for Medicaid expansion was no deal at all. And I think they know that – now. 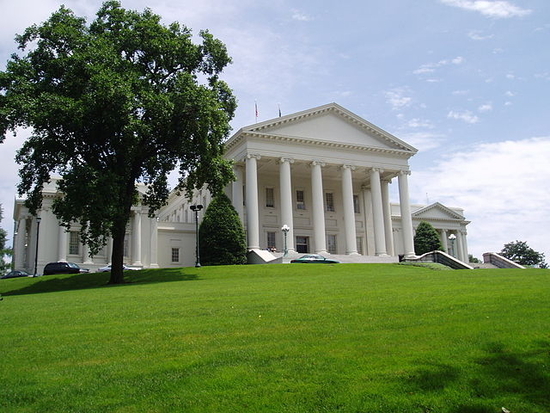 The question remains: how does the legislature move forward on doing what’s best for Virginia – as opposed to what’s best for each legislator’s political career? If the House Republicans + Johnny Joannou – and let’s be honest here, that’s where the problem lies – aren’t buying the argument of Stosch and other Republicans in the Senate, then the answer is that they won’t. Dereliction of duty, pure and simple.